With the ARIA Awards just week away from bursting to life at the Sydney Opera House, organisers have revealed more acts who’ll take to the stage to perform at next Sunday’s event, along with more presenters of the night’s honours. Added to the list of those performing on the night are Dan Sultan and former Aussie Idol, now X Factor mentor Guy Sebastian. And the list of those presenting awards now grows to include US actor Eric Stonestreet who plays Cameron Tucker on Channel 10’s hit TV show ‘Modern Family’, Silverchair’s Chris Joannou, the team from Operator Please, Ricki Lee, Stan Walker and more. 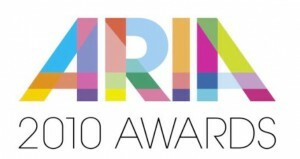 Organisers have also revealed the final five nominations in the publicly voted ARIAs – the awards for which will be handed out on the big night. There’s still chance to vote for who you think deserves these popular awards – click HERE to add your voice. Nice to see Vanessa Amorosi getting some recognition. about time for vanessa. It’s only taken how many years?? About the time Vanessa Amorosi gets an ARIA!! Or three! O I also agree it is great actually , to see Vanessa Amorosi receiving recognition for her songs. Love her album. you are not kidding it is great to see Vanessa Amorosi getting some recognition for her fantastic achievements this year. This Is Who I Am debuted at number one on the charts and is double platinum, her album Hazardous is platinum and Vanessa has had three other massive single releases this year with continuous radio air play, with Mr Mysterious (also platinum), hazardous and holiday. I agree, It’s nice to see Vanessa Amorosi “getting some recognition” for all her achievements both here in Australia and overseas. 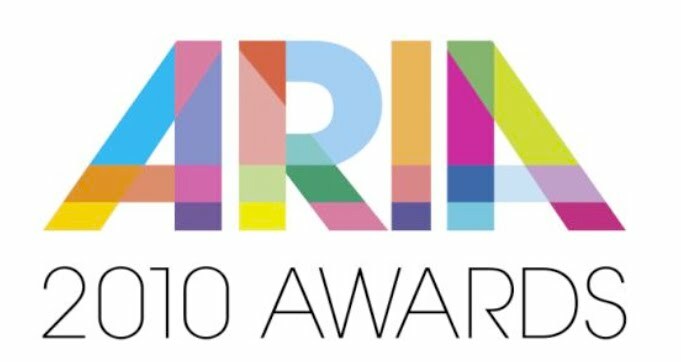 Best of luck in all ARIA categories Vanessa, I hope you finally get the recognition you so richly deserve.